I got an email today from a reader with a question about how to start making gold with a jewelcrafter. 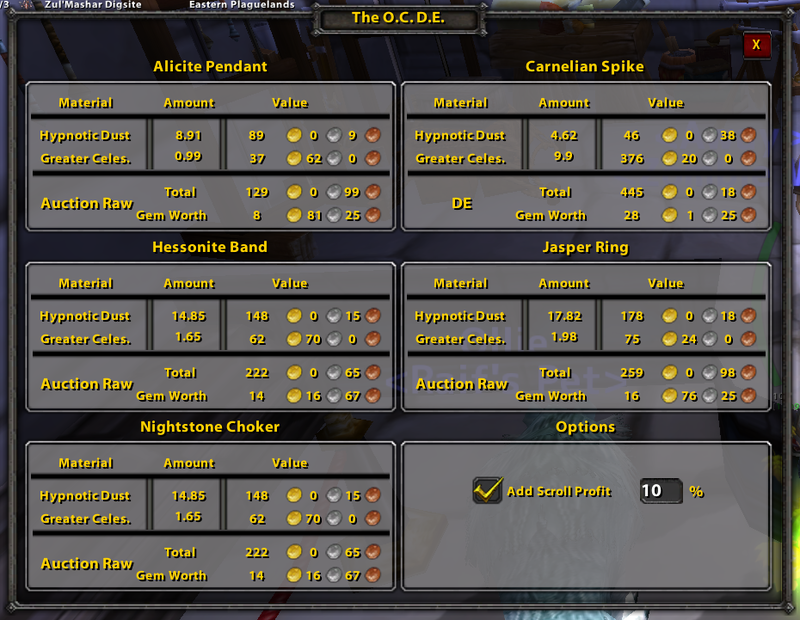 Hi, I’m a maxed jewelcrafter, and I’m almost completely broke. 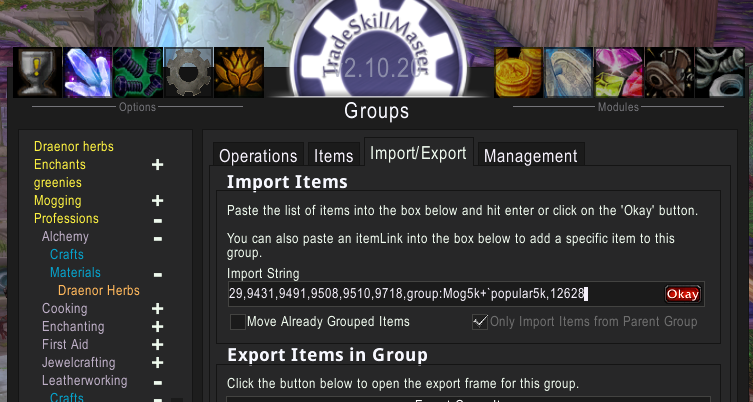 I don’t even have 280% flying yet. Maybe you can be kind and give me a few free pointers? Like what rare cuts to cut? I only have time to get like 2 tokens a week so I have to save up. 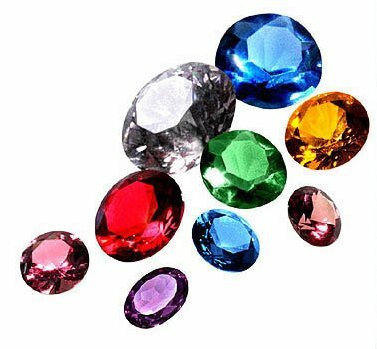 I was really happy to help because I know how overwhelming it can feel, looking at that huge list of possible gems to craft, your very small amount of currency – the jewelcrafting tokens. Then it gets even worse when you head to the Auction House and find such an enormous array of different sellers with different types of gems for sale. WoW Popular website is a great resource for finding the most popular item. 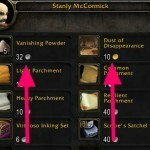 It’s useful for us here because we can sort the list into the most popular gems in World of Warcraft. Which is roughly the same as the best selling gems! 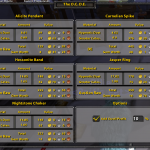 If you want to craft gems that will sell well and sell fast, go to WoW Popular and compare the best selling gems with the availability of each in the Auction House. 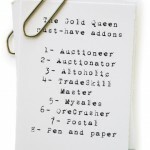 Use your data you gathered with Auctioneer to double check that they sell well on your server. Then simply plug the gaps with your own gem cuts. 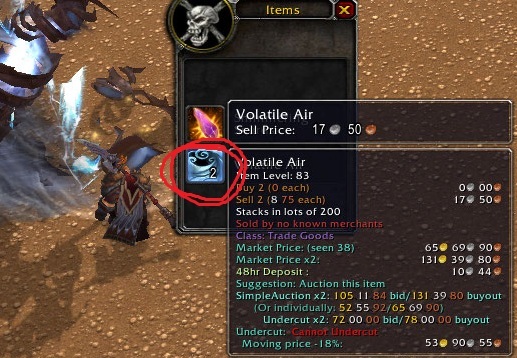 Now we are quite settled in World of Warcraft Cataclysm, those popular, fast-selling gems are becoming well-covered by your competitiors, filling the auction house. You need to decide whether you want to compete with them, or to diversify into the slower selling, more expensive gems. They are more expensive due to supply/demand rules. 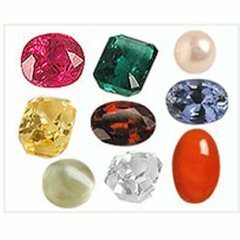 If the supply is low, and buyers still want the item, you can push the prices up until you meet their invisible ceiling of the maximum price they will pay for a gem. 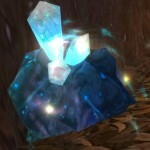 Browse further down the list on WoW popular gems to find the less wanted gems, and discover a niche that no one else is covering, and provide that gem. If you have the time, and resources, you can decide to build your own combination of both fast selling gems, and the slower selling rarer gems cuts. For example, Reckless Ember with Stormy Ocean Sapphire. Then you have both types covered! If you have a similar worry, just drop me an email, and I’ll give you the solution here on my blog. I love it when readers send me emails because then I know I am answering the questions that you really want to know about.